Amarpreet Dhaliwal, of San Joaquin, was reappointed to Partnership Board in July 2017. 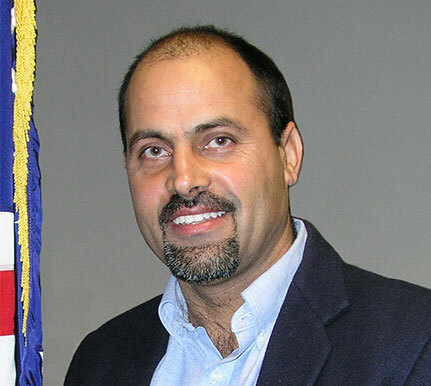 Dhaliwal has served as mayor pro tem of the City of San Joaquin since 2016 and has held several other positions as a member of the City Council since 2000, including mayor. He has been president of Raj and Ruby Dhaliwal Inc. since 2014 and owner of D’s Mini Mart since 1991.